If you are looking for Austin’s latest hot spot, take a drive down Manor Road. 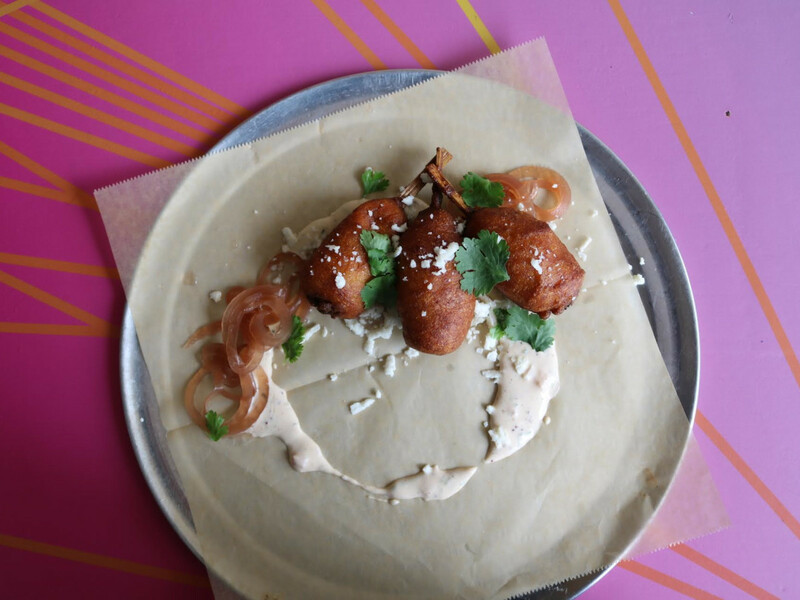 The already bustling restaurant row has been on a growth spurt recently with the additions of El Chile’s Peruvian concept Yuyo, newly opened Bird Bird Biscuit, and the first East Austin location of Amy’s Ice Creams. 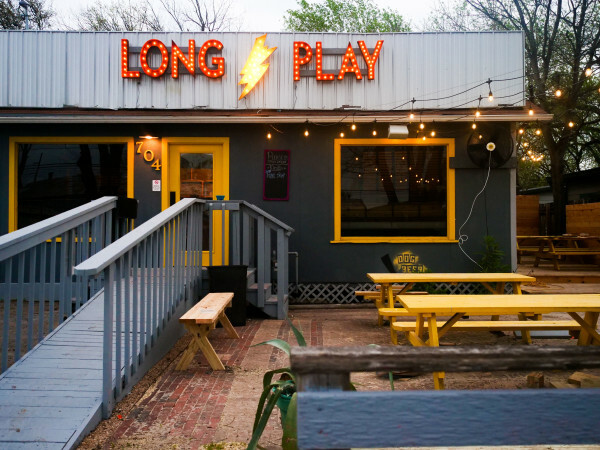 In early July, Austin can add another concept to the growing list: 8 Track. Three of the partners behind KPG Hospitality, the owner's of Kung Fu Saloon, will be opening the new bar and restaurant at 2805 Manor Rd. Brooke Egelston, marketing and special projects coordinator for KPG, tells CultureMap that the partners fell in love with the area after an impromptu dinner visit. Two years later, they are opening 8 Track with an aim to be a true neighborhood concept. According to Egelston, the name is a nod to the retro environment of the bar. Chioco Design was brought in to create an atmosphere that pays homage to the period where 8-Track cartridges were popular, mixing in elements of the ’60s through ’80s like a giant mural of 1972 Olympic runner Steve Prefontaine. Although Kung Fu’s circular bar will be brought over to 8 Track, it won’t be a mere copy of that concept. In keeping with the casual spirit of the place, a self-service, walk-up menu will cater to the patio crowds. Games will still be a part of the appeal, but instead of vintage arcade games, the team has outfitted 8 Track with less digital distractions like boomerang air hockey, a Pop-a-Shot game, and a six-person foosball table. In the kitchen, Tanner Gill handles the day-to-day of a playful menu curated by former Benji’s Cantina chef Blake Keely. The offerings are a twist on classic American cuisine with a few international flourishes. For starters, that means bacon Cheddar biscuits served with a spciy chipotle-maple butter; a cabbage and kale salad with pepitas, fresh herbs, roasted chicken, and a cashew vinaigrette; a meze-like plate with house kettle chips, tzatziki, tabouli, and smoked white bean hummus; and crab cake “corn dogs” served with a remoulade, pickled onions, and pepper jelly. The mains are mostly sandwiches, including a grilled sourdough pimento BLT crusted with pepitas; a traditional cheeseburger with caramelized onions; naan with either smoked salmon or black bean falafel; and a hot chicken sandwich glazed in gochujang with kimchi slaw. 8 Track will also serve tacos stuffed with pork belly burnt ends and a giant pork schnitzel with brown butter and a pancetta gastrique, considered by the restaurant to be its specialty. 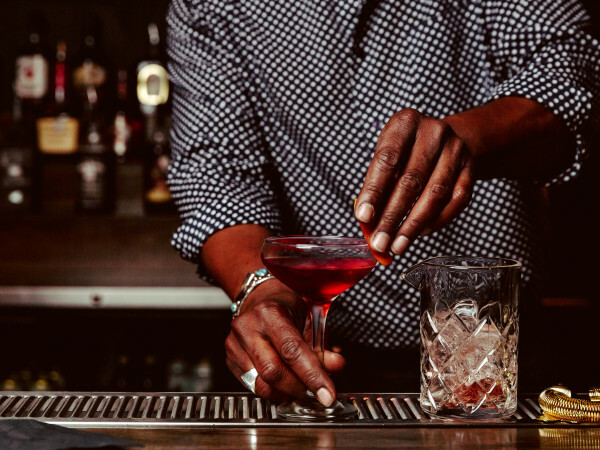 Although the cocktail menu is still being finalized, Egelston says it will be crafted by Kung Fu Saloon general manager Leo Oliver and will be approachable, in keeping with 8 Track’s throwback vibe. 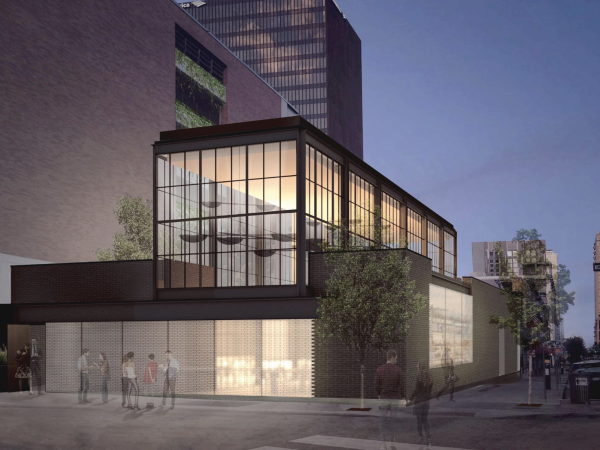 The team is shooting for opening the week of July 9, but in a city where restaurant delays are almost inevitable, it has not yet set an exact opening date. Egelston does say that if that milestone isn’t met, they will definitely greet the first customers the following week.